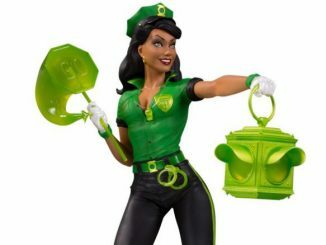 GeekAlerts has shown you plenty of DC Comics Bombshell statues in the past, like the: DC Comics Bombshells Black Canary Statue, DC Comics Bombshells Raven Statue, DC Comics Bombshells Batgirl Statue, and the DC Comics Bombshells Supergirl Statue. 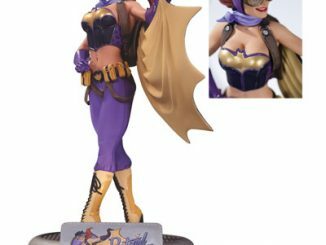 But the DC Bombshells Batman and Catwoman Deluxe Statue one is truly special. Not only do you get Batman, but you also get his love interest – Catwoman. 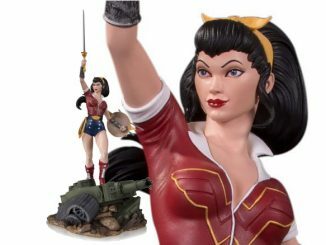 Designed with a 40’s style, this nine inch tall statue will be the perfect addition to your Bombshells collection. 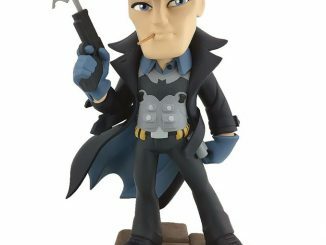 Limited to just 5,000 pieces, you better pull the trigger on this one fast. 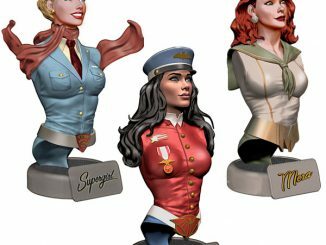 The biggest couple in comics comes to the DC Bombshells statue series! 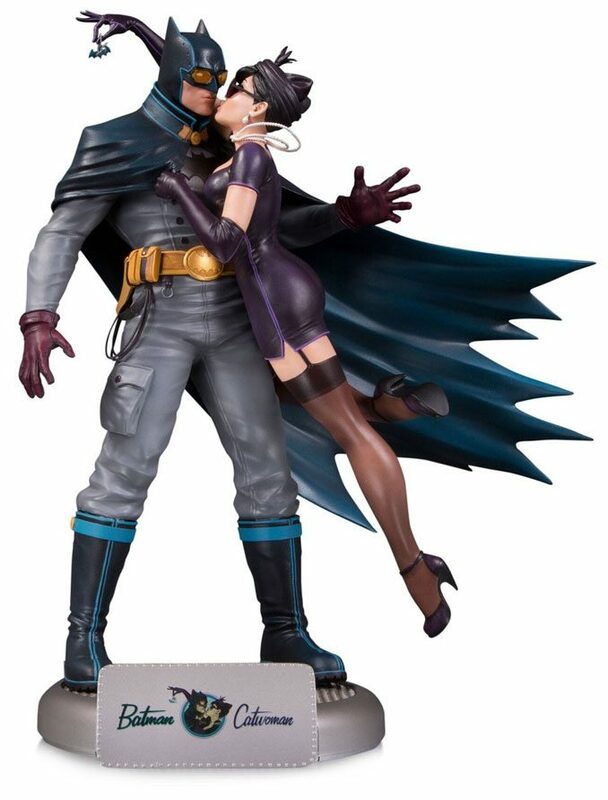 Batman and Catwoman display their epic love in three dimensions, as the Dark Knight makes his Bombshells debut with this amazing piece. 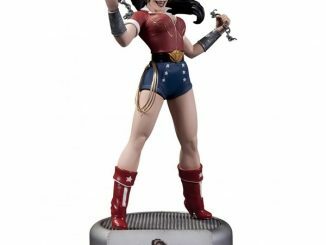 This ’40s style 9″ poly-resin statue is limited to just 5,000 pieces and includes the iconic DC Bombshells base and nameplate. 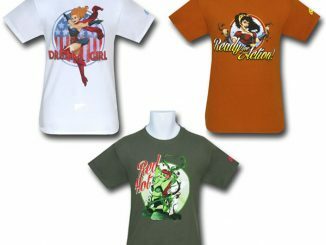 DC Bombshells statues and busts are based on art from acclaimed artist Ant Lucia and have spawned the immensely popular digital comics DC Comics: Bombshells and Bombshells: United. 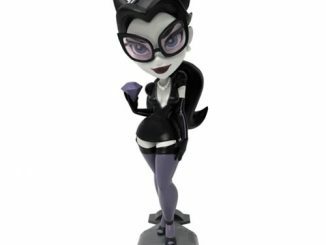 You can purchase the DC Bombshells Batman and Catwoman Deluxe Statue at Entertainment Earth and Shop DC Comics.